Last week you saw a pretty funky graffiti clock made using our new Square Modern Clock surface. Today I thought it would be interesting to see the same surface tamed down a bit to show you a very simple, fresh and bright look. A huge difference from the fun graffiti version! 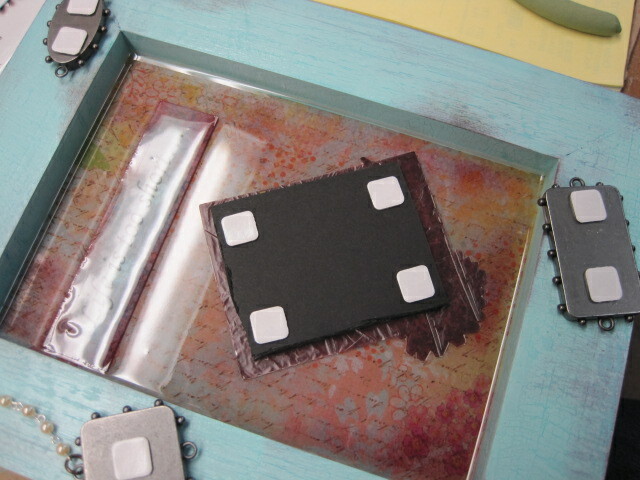 First you need to choose the paper you want to use – that will determine the color you pick to basecoat the Modern Square Clock surface. 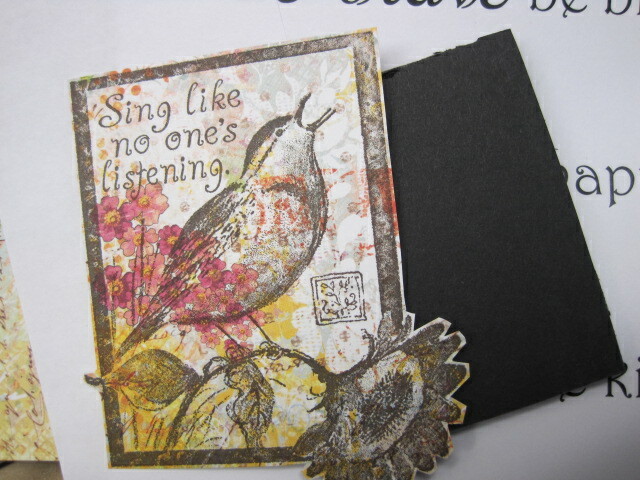 I used one of the Que Sera Sera papers from K & Company. 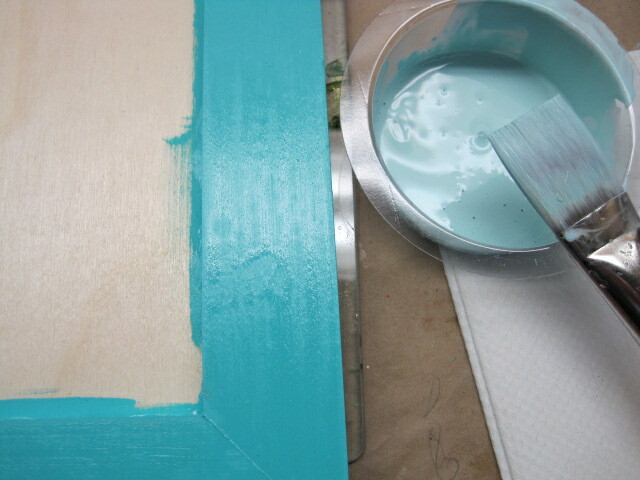 I chose DecoArt Americana Hauser Light Green to basecoat the entire clock surface to match the paper. 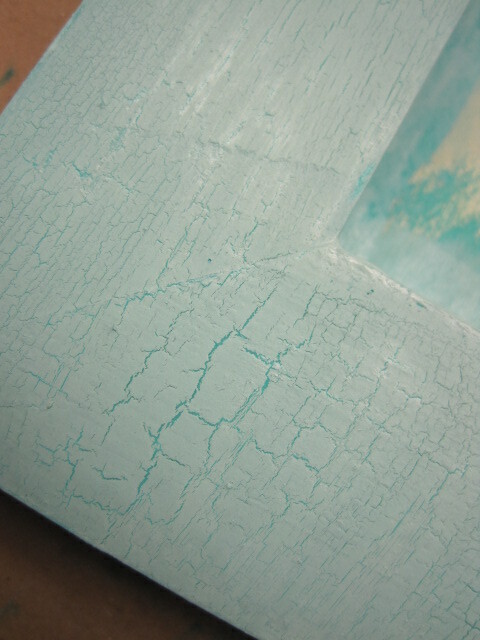 Use Tombow’s MONO Aqua Liquid Glue to adhere the paper to the painted wood surface. Be careful when you are choosing your glue – it really is best to use the Tombow glue because it will not eventually “bubble” – trust me, other glues will “bubble”, which is not a good thing. 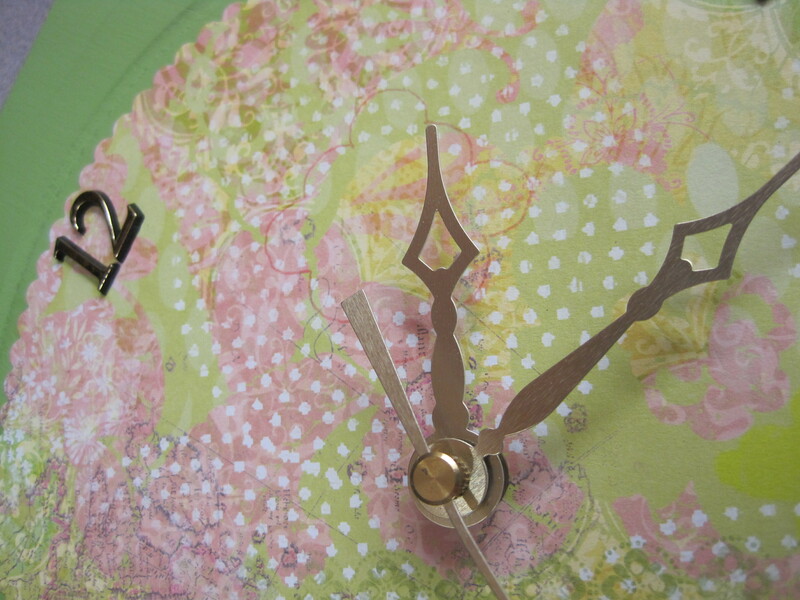 Power Tabs from Tombow are great to adhere the paper flowers in each corner of the clock. 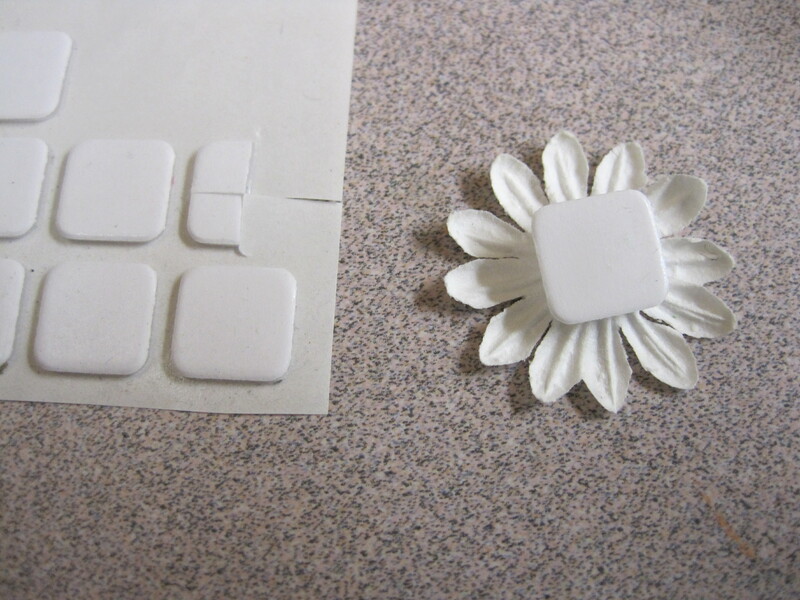 Cut the Tabs while they are still on the paper surface when you don’t need the whole Tab for smaller flowers. 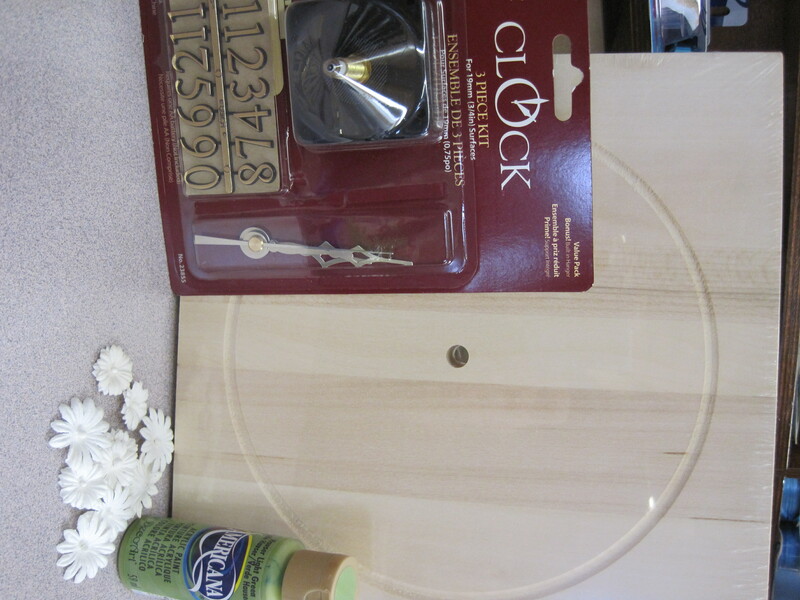 The numbers in the 3 pc Clock Kit for ¾” surfaces have an adhesive already on the back of each number. I only used the 12 – 3 – 6 and 9 for this clock. Of course, you could use all the numbers if you prefer. Just press them in place over the paper. 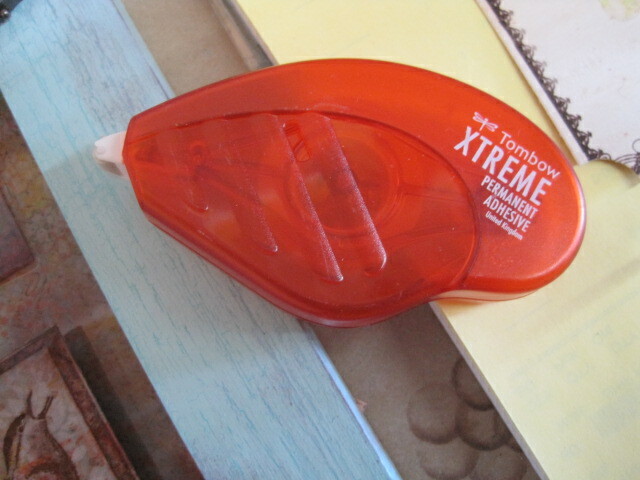 Use a pencil to poke through the paper from the back of clock through the hole. Press the paper through the hole to the front and snip the paper out with a pair of small scissors. 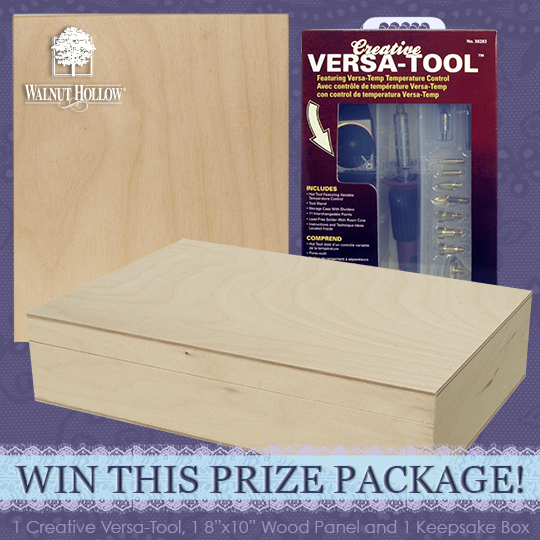 You’ll find illustrated instructions on the back of the packaging to attach the clock movement. Just follow along and add one AA battery to the movement. Set the hands to the correct time and you’re ready to hang the clock on the wall. 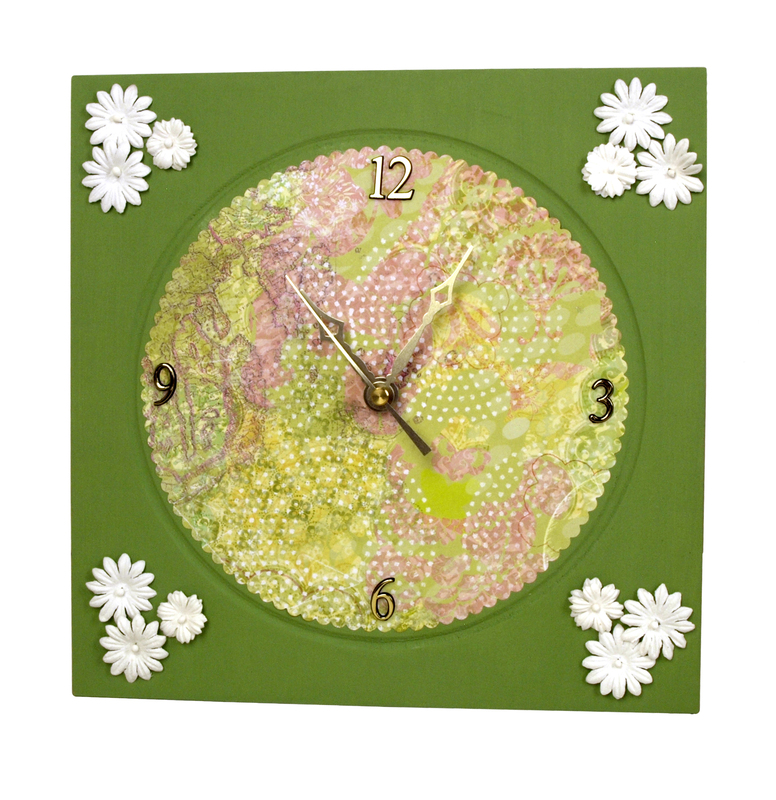 This clock is so easy to make – it certainly would make a great gift for a friend! 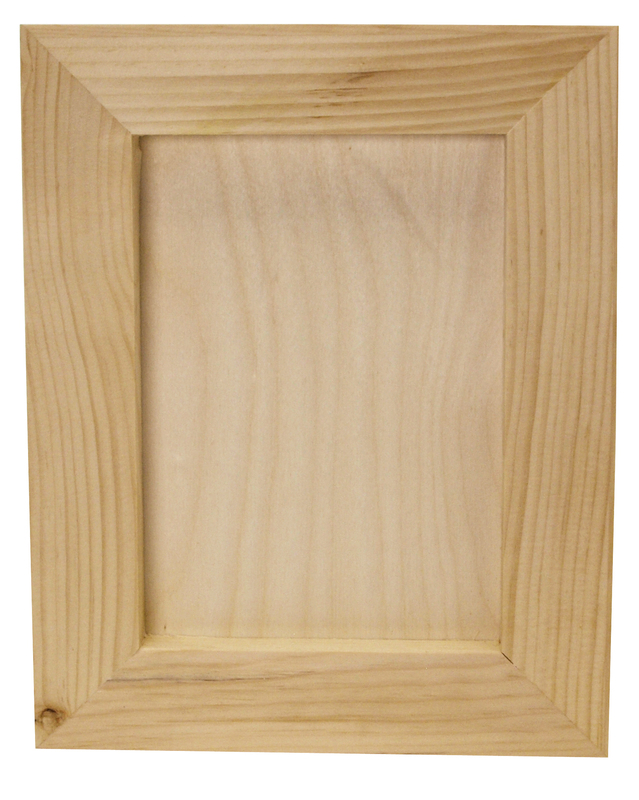 Once again our friend, Marie, has done an outstanding job designing on one of Walnut Hollow’s new basswood surfaces. 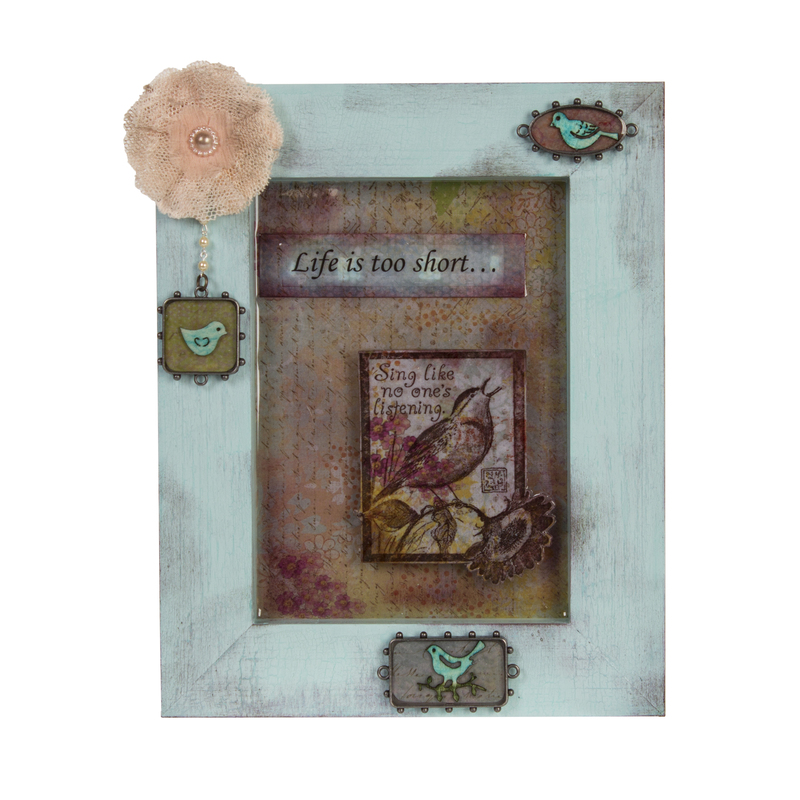 The Silhouette Plaques include a circle and square as well as the bird featured in Marie’s mixed media creation. 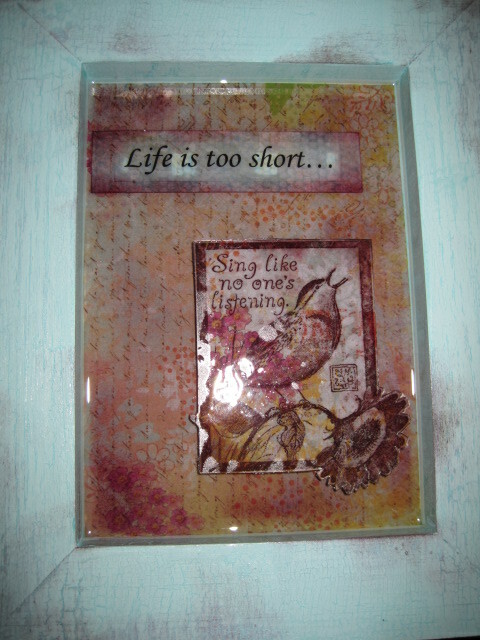 This mixed media plaque mixes decoupage, beadwork, and color washing to create a decorative bird themed art plaque. 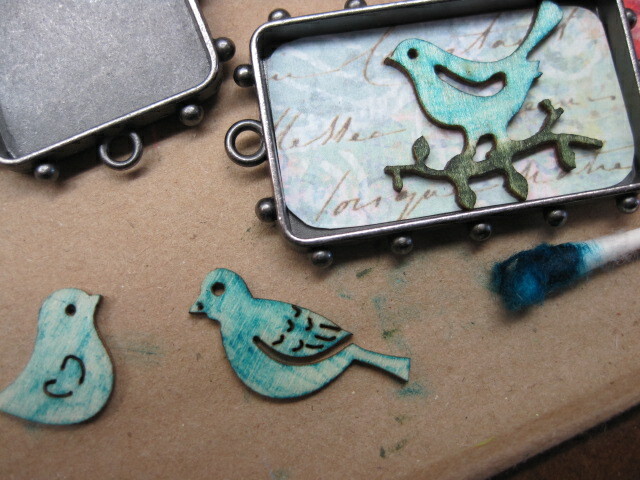 The bird silhouette plaque is ready-made, smooth and a perfect surface for all these techniques. 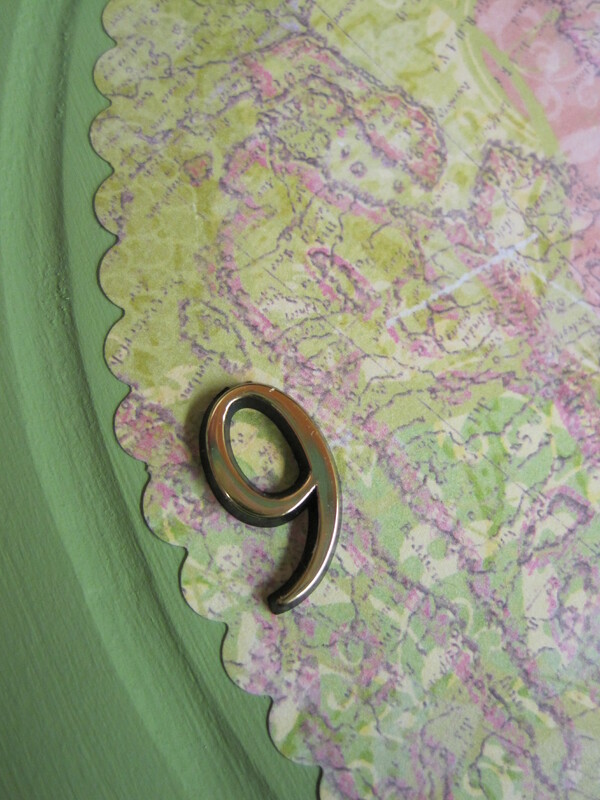 Add any hanging hardware to the back of the plaque before decorating. 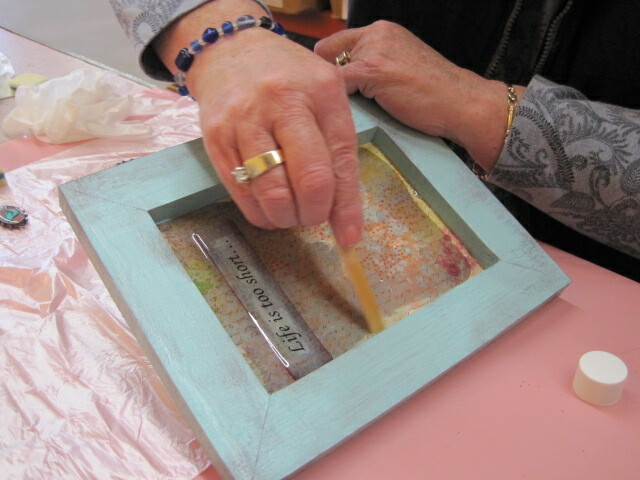 Tear the book pages into large pieces and decoupage them to the plaque. 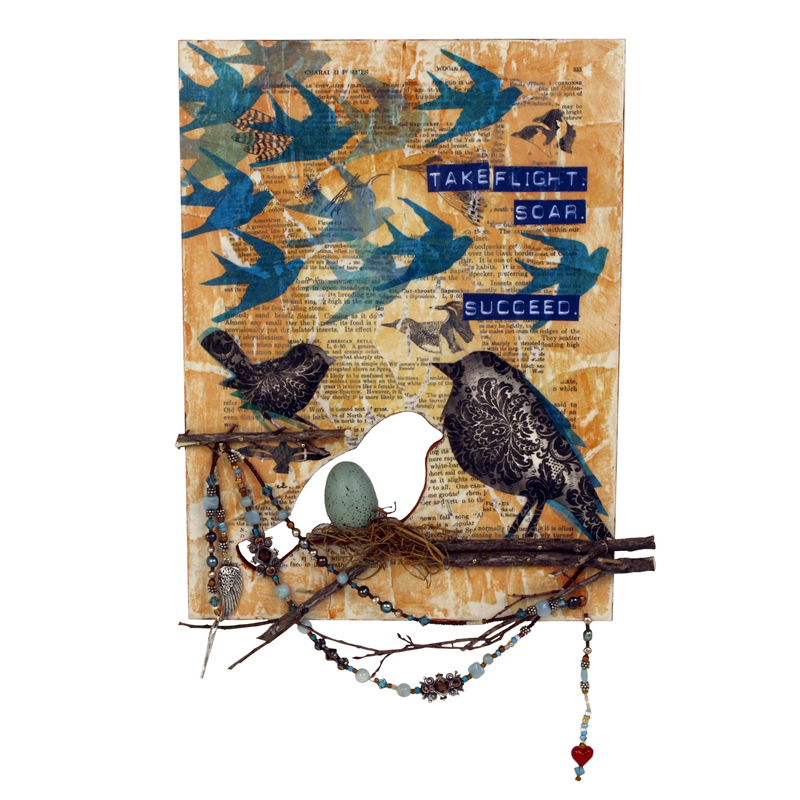 Try to find a book that reflects your theme, for example, the sample used a book on birds that adds a few illustrations to the background. 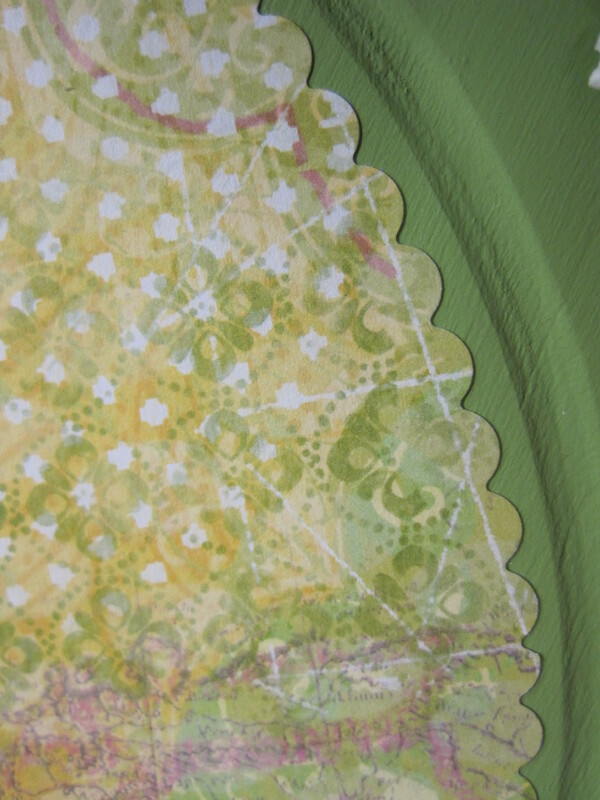 Don’t worry about creating wrinkles in the pages, they will add an interesting texture. 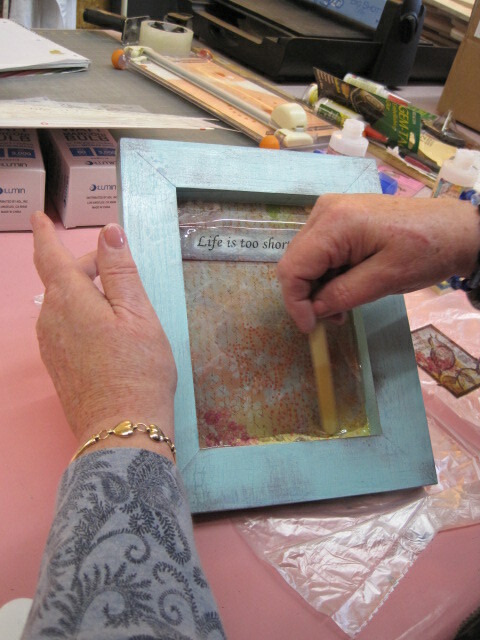 Apply a coat of decoupage medium to the top and let dry. 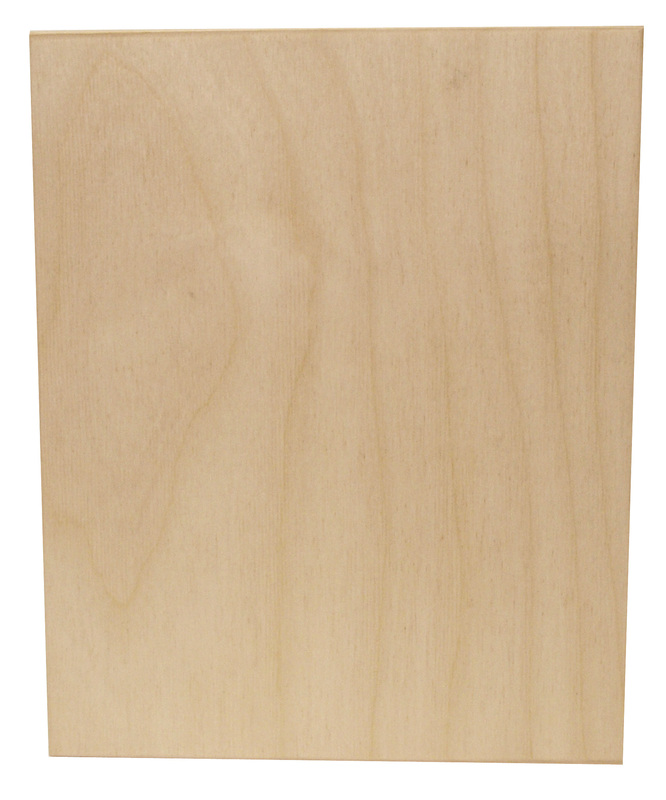 When dry, sand the edges smooth around the edge and the inside of the cut bird. 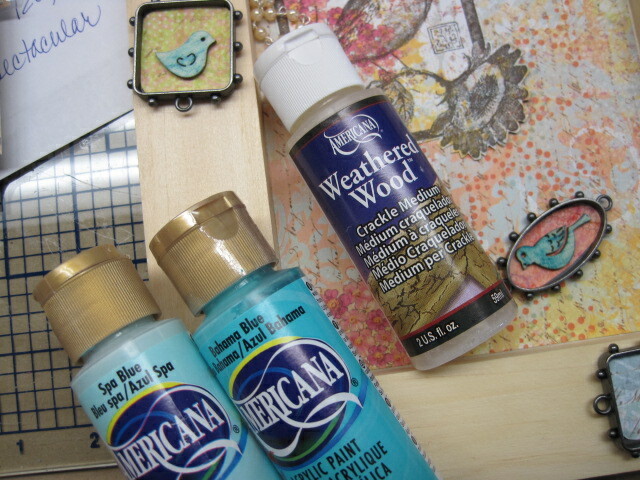 Pour out the acrylic colors onto your palette. 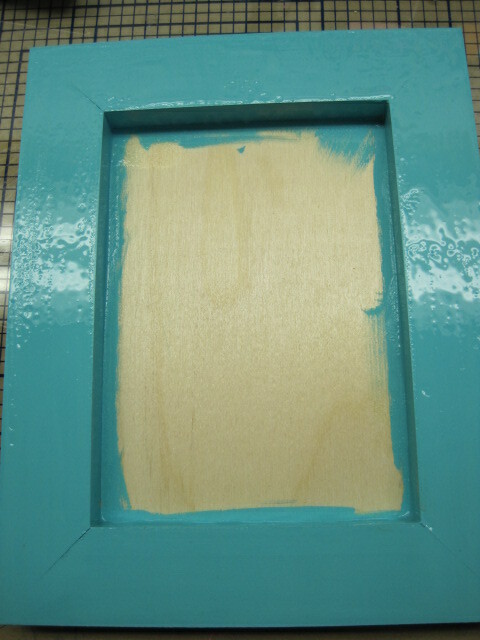 Add the extender to the colors in a 50/50 mix. 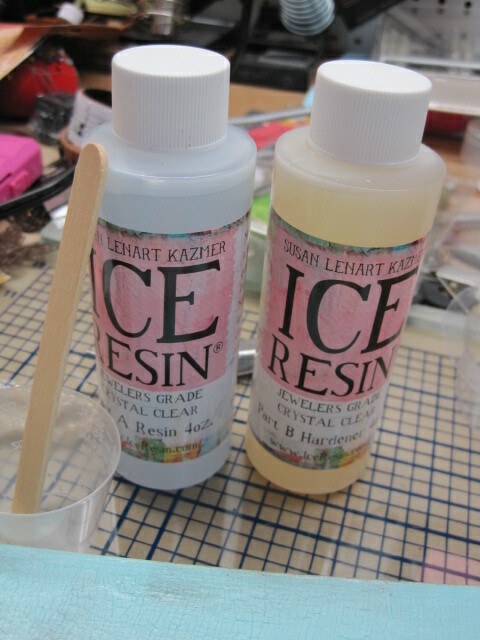 Mix well to create a translucent glaze. Apply the colored glaze to the background, slapping the colors on randomly. 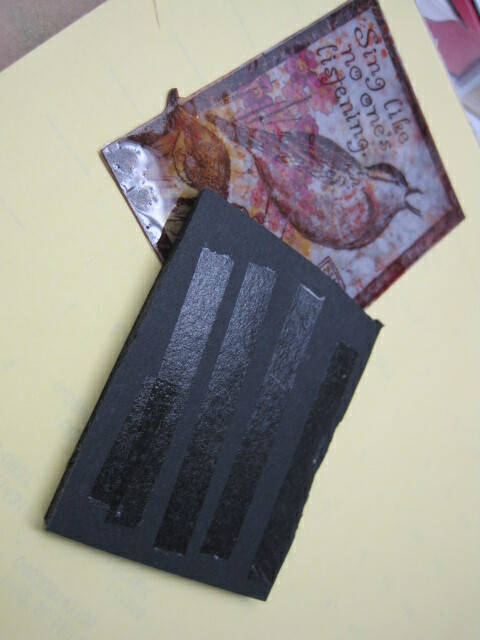 You should still be able to see the print under the glaze. Let the surface dry. 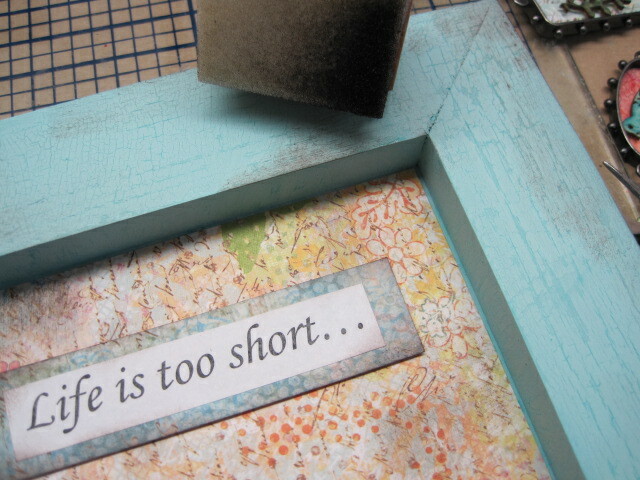 With the sandpaper, sand the surface to reveal the wrinkled texture and create an interesting background. Tear the bleeding tissue paper into 3 to 4” pieces. 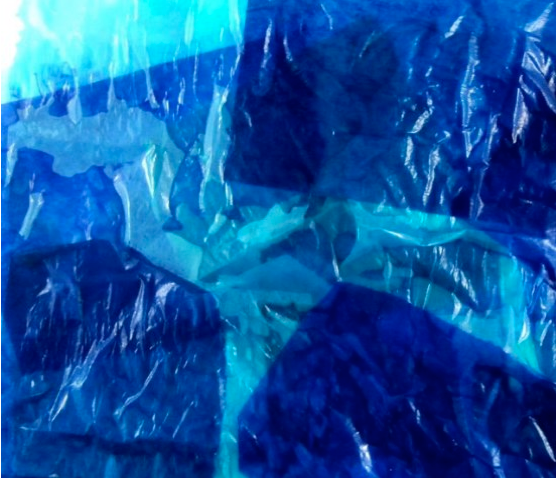 Layer the different colors on a piece of white paper and spritz with water. Let dry completely. 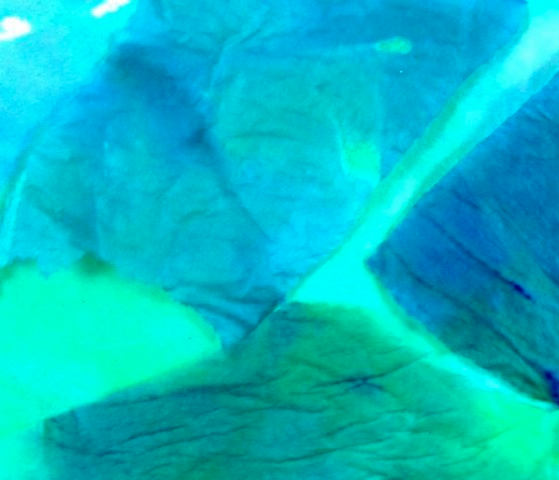 When dry, the tissue paper colors have run together and created very interesting muted colors with a subtle design. 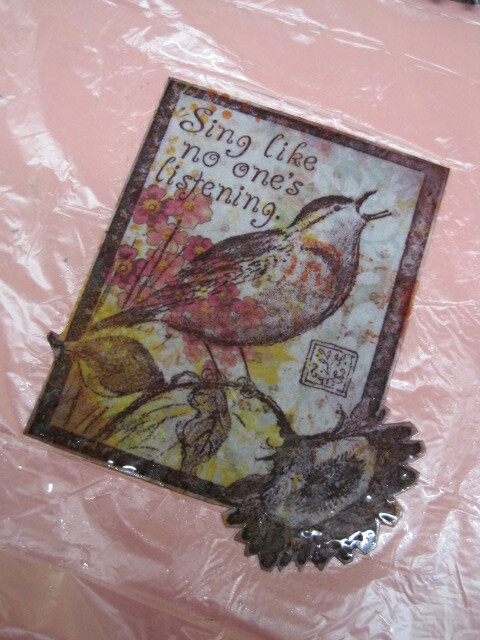 Cut the flying bird from the tissue paper (you can cut through many layers at once) and decoupage onto your surface using the decoupage medium. 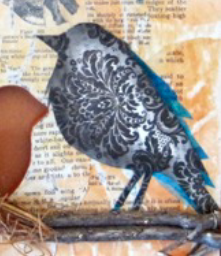 You can also cut and decoupage the larger birds on with the tissue paper to create a shadow in the final piece. I also generated some text on the computer, printed it out and decoupaged it to the surface. 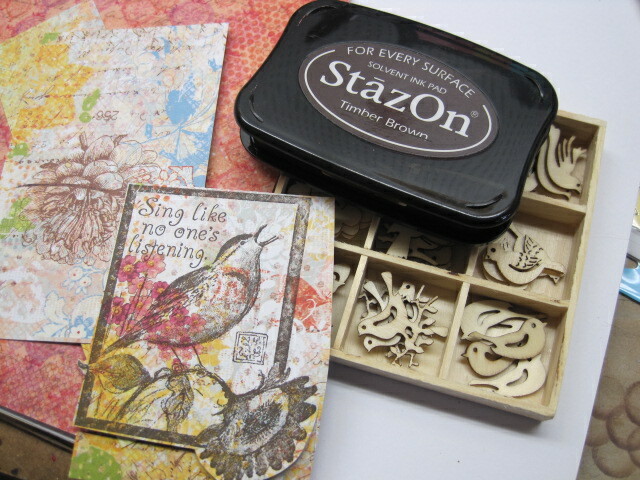 You can alternately use stamped or stickers to add a saying or journaling. 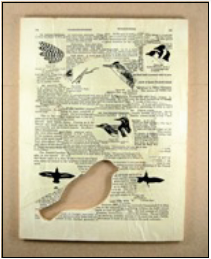 Use the bird patterns and cut out the birds from the decorative paper. 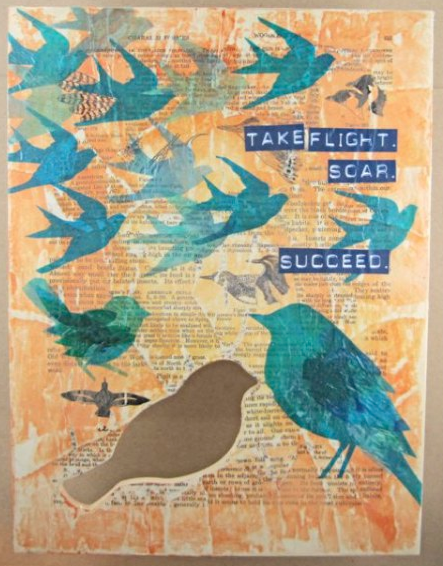 Distress all the edges on the bird using the black ink pad and a stencil brush. 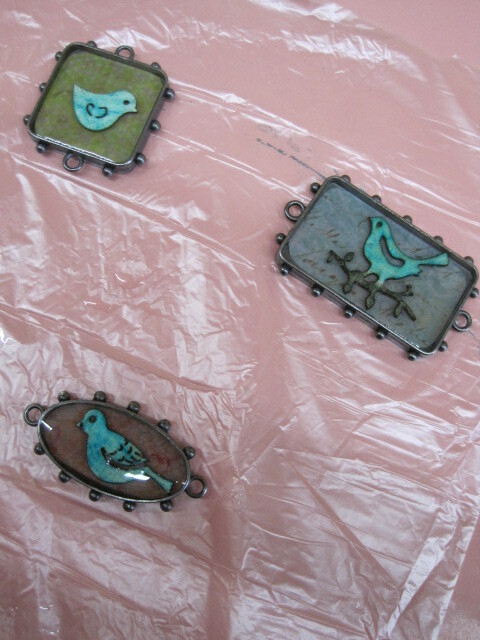 Decoupage the birds in place using the decoupage medium. 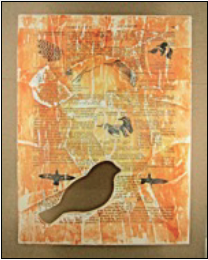 Paint the edges around the surface and the inside of the cut bird using the Burnt Orange acrylic paint. 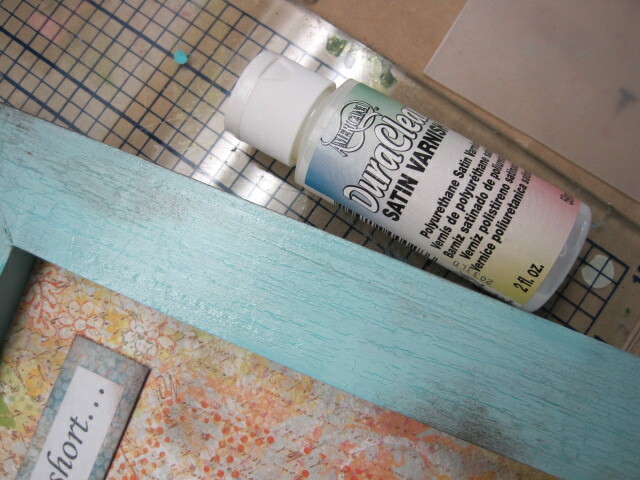 When dry, apply a finishing coat of the decoupage medium over the entire surface and edges. Let dry completely. Hammer the twigs in place using the finishing nails. Pour a little white glue over the excelsior and mix in with your fingers. Place the excelsior inside the bird cutout and nestle the plastic egg in the excelsior. Let dry. 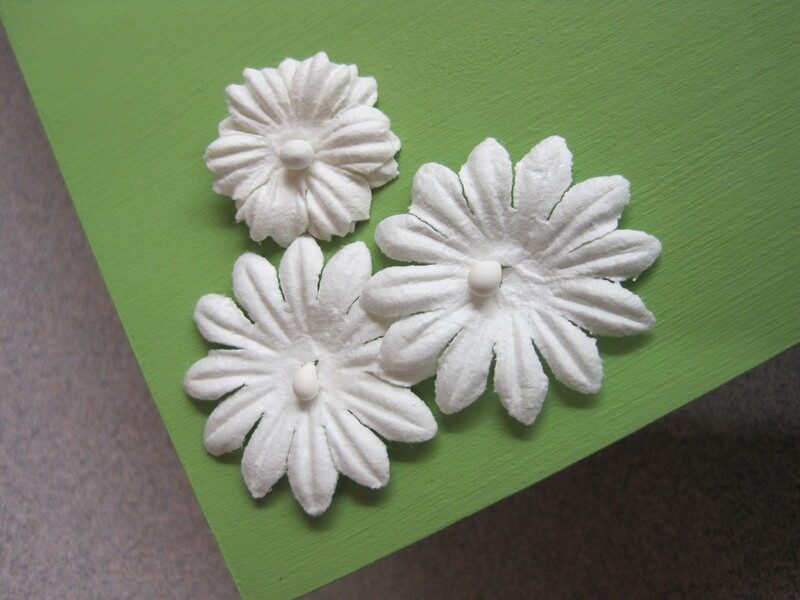 If needed, add more white glue to make the nest and egg secure. 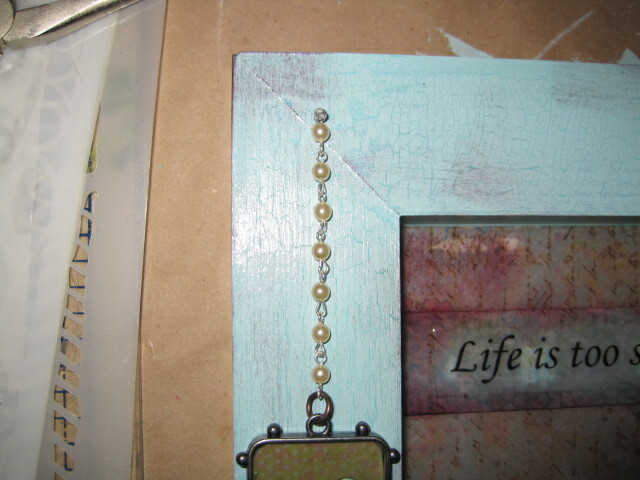 Thread the beads onto jewelry wire and add the charms to the ends. 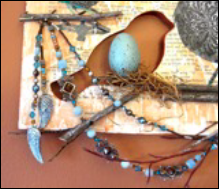 Drape the beads over the twigs and secure where needed with finishing nails.